Eduardo Cisneros is a screenwriter and producer with over a decade of experience in international film and TV. He co-wrote and co-produced the number one Spanish-language film of all time, Instructions Not Included. Riding that success Cisneros signed multi-picture deals at Fox Studios and Sony Pictures where he is currently developing several projects. 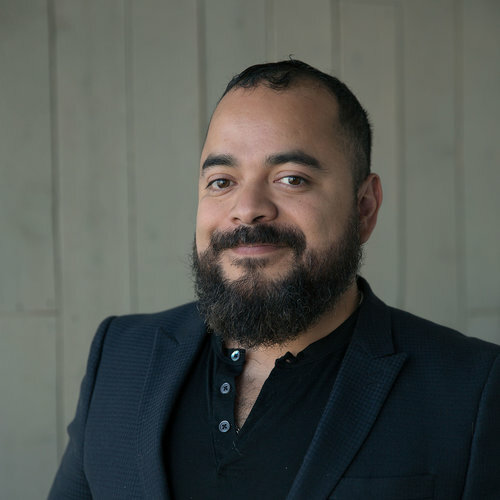 Cisneros has a creative partnership with writer/producer Eugenio Derbez, and has been a part of the creative team behind the hit comedies How to Be a Latin Lover, directed by Ken Marino and starring Salma Hayek; and Overboard,directed by Bob Fisher and Rob Greenberg. He recently completed pilots for 20th Television/FBC (“Starcrossed”) and Universal TV/ABC Network (“Don’t Judge Me”) and is currently writing for Focus Features and Lionsgate.